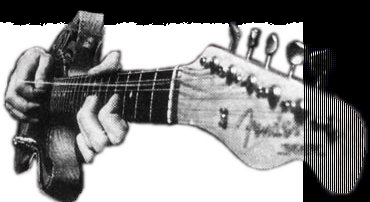 [ click here to listen if you have a Backstage Pass] "I think I'm not done. I think that, unfortunately, things just haven't gone as smoothly as expected, and the second, you know, revision of that first surgery just didn't do what was necessary. And I think after the new year I'm gonna have to start looking to probably have something re-done." The 55-year-old says the degeneration of his left hip is partly the product of thousands of shows performed since the early '70s. Stanley has finished work on a solo album that he plans to release in 2006. 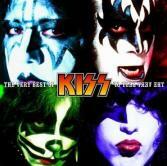 Kiss have just released a new concert DVD, Kiss Rock the Nation Live!, which was filmed last year in Washington D.C.. The DVD includes the group's 20-song performance as well as behind-the-scenes features and interviews.